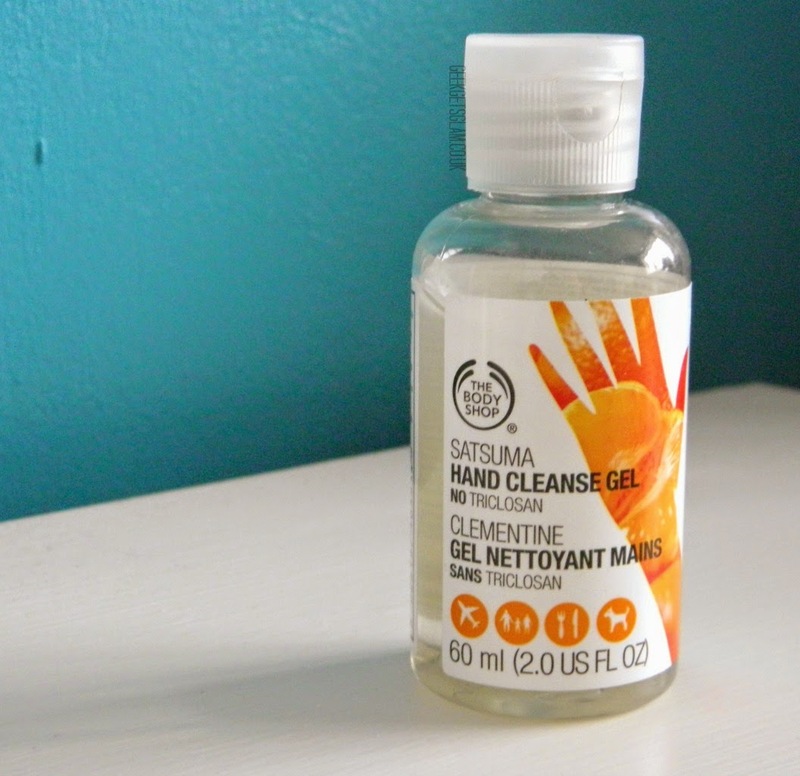 The Body Shop Hand Cleanse Gel in Satsuma - I have a slight obsession with hand sanitisers. It has only come about in the last two years or so but I love having them on me and I've always got one in my hand bag. In my beauty routine, I tend to apply my foundation and cream blusher with my fingers (I know, it's naughty) so I like to ensure I'm not transferring anything else on to my face by cleansing my hands. Hand gel is super quick and easy to use so I can do it in a rush. This satsuma one smells lovely too which is a bonus! 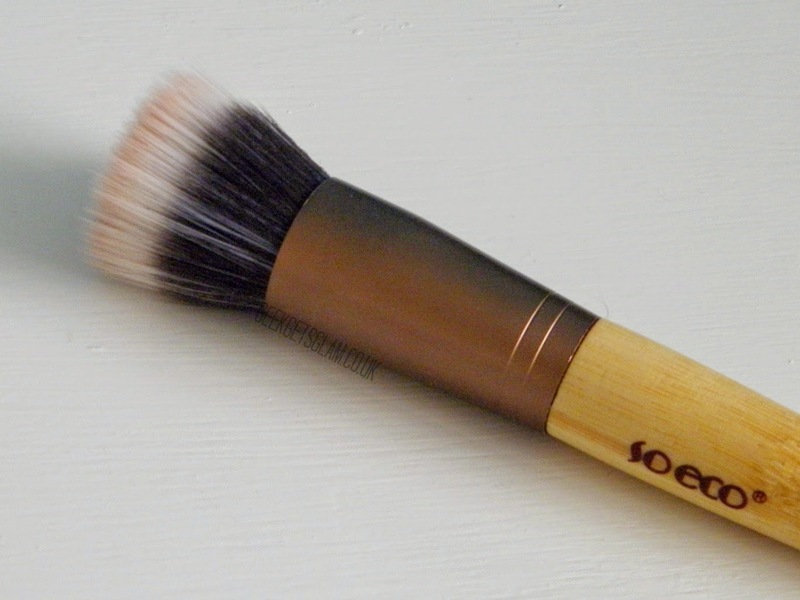 Flat topped Stipple/Powder brush - This type of brush is my favourite ever make up brush. I think I have about 4 of the same type just because I love working with them so much. 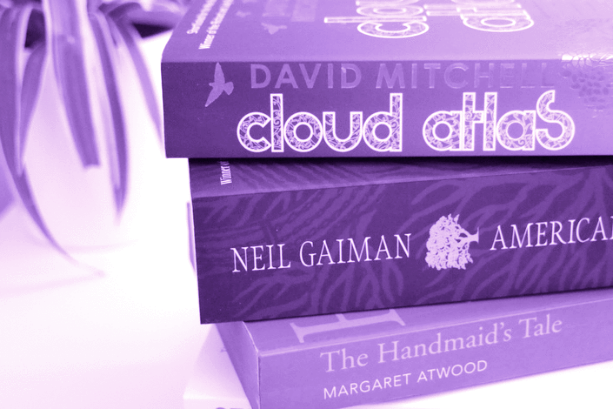 They make blending your foundation or cheek colour an absolute dream. You can use them with both liquid and powder products and, if it's a synthetic brush, they are really easy and quick to clean (although my powder blushes have stained the bristles of the brush shown in the photograph). A must for everyday make up perfection. Lush Lip Scrub in Mint Julips - I've spoken about the benefits of using lip scrubs before and I still stand by my statement that they are a must for perfect lipstick application! 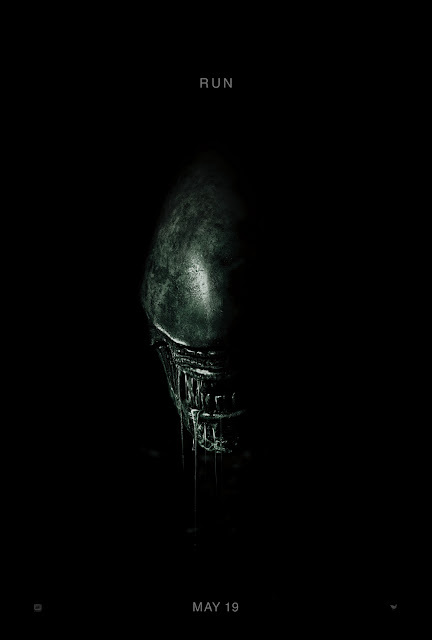 They leave your lips bump free meaning your lipstick glides on to lovely, fresh and smooth lips. 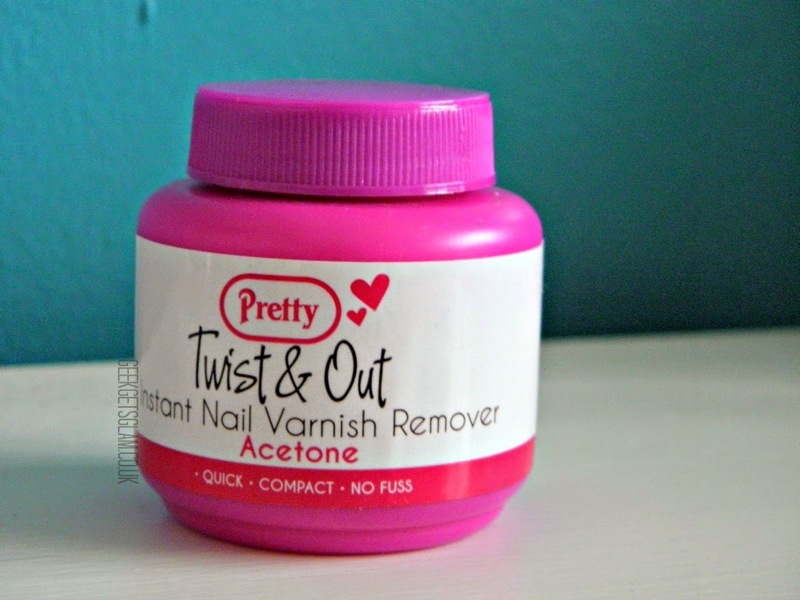 Pretty Twist & Out Nail Varnish Remover - This product is a godsend for nail art junkies. It makes nail colour so easy to remove as all you do it dunk your finger in the pot, twist and off comes any nail polish! 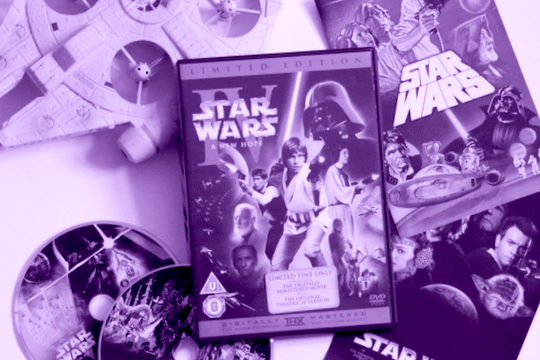 This one was only 99p too so it's a bargain buy! 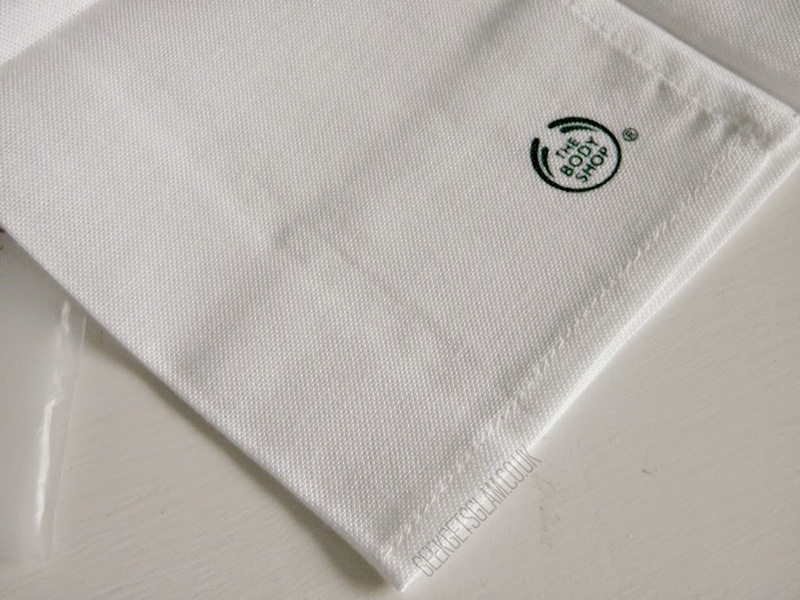 The Body Shop Muslin Facial Cloth - Everyone needs a good quality face cloth in their lives. I've been a fan of muslin clothes since I've been using hot cloth cleansers as I find they wash better than towels after they've been used. The Body Shop ones are only £2.50 so I've stocked up on them and they are super soft and nice to use. 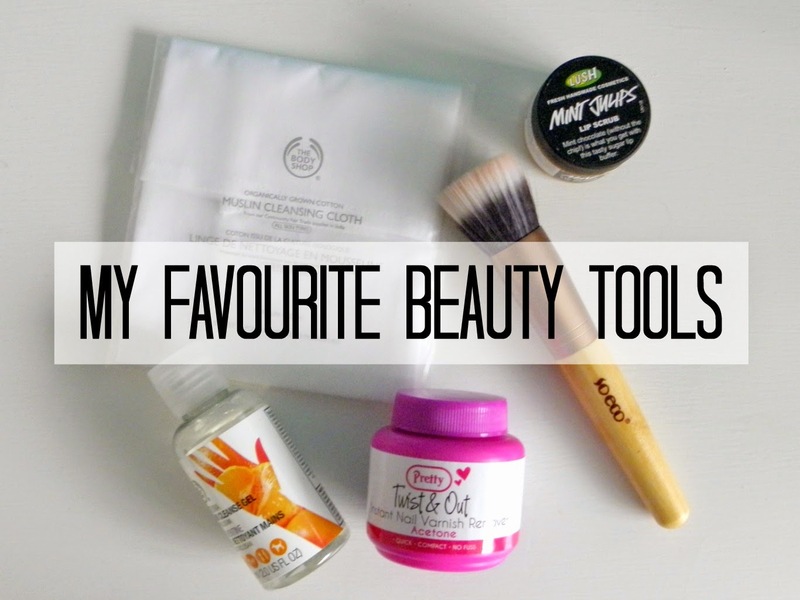 What beauty tools and accessories would you add to my list?